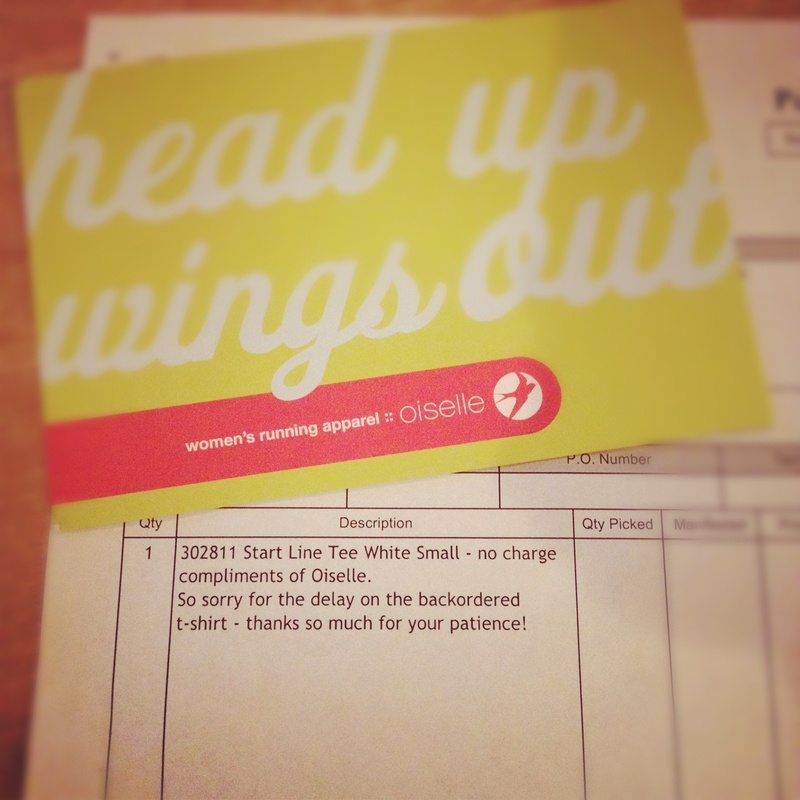 Thank you to Oiselle for amazing service! | Fit Girl. Happy Girl. I cannot express my love for this company or their products enough. They’re the best! 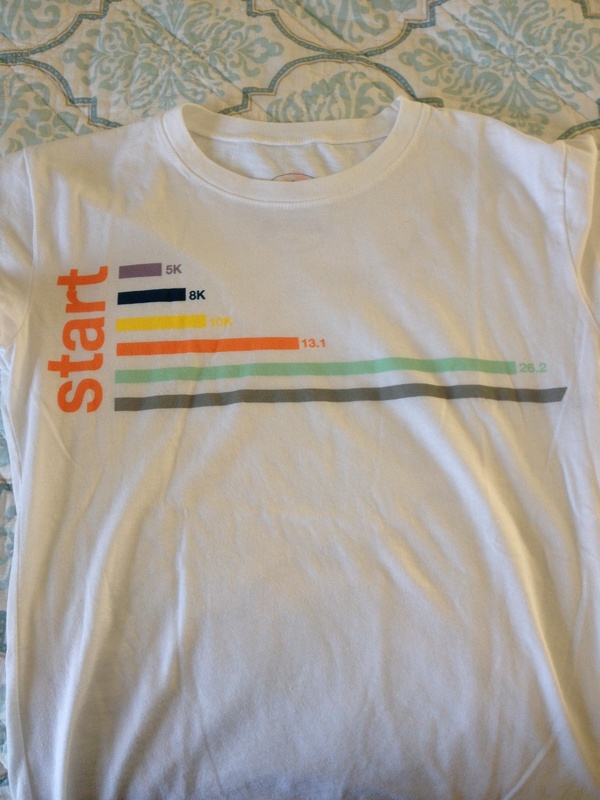 I absolutely LOVE Oiselle — other companies need to take note! They do everything right. :) Hope you enjoy the new gear!! Hi Hannah, thank you for the thank you! We love our women runners, so we’re grateful for your patience as we straightened out some inventory issues. I hope both tees serve you well over many miles!